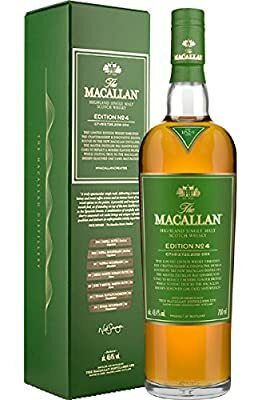 Product prices and availability are accurate as of 2019-04-15 05:46:19 BST and are subject to change. Any price and availability information displayed on http://www.amazon.co.uk/ at the time of purchase will apply to the purchase of this product. 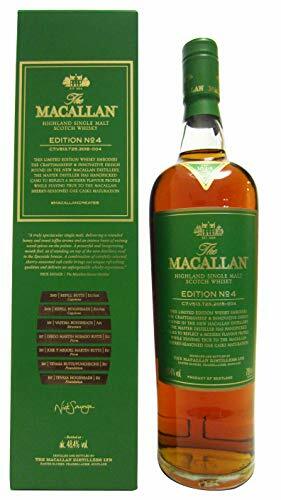 Macallan Edition No.4 Speyside single malt Scotch whisky. 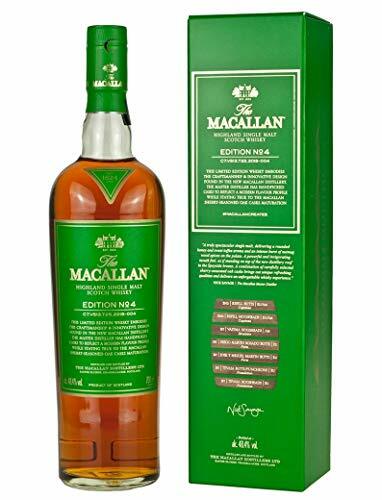 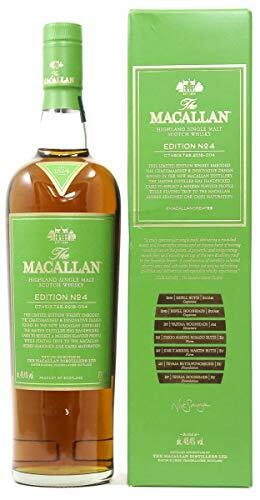 Limited edition fourth annual release which takes inspiration from the new Macallan distillery, matured in European and American oak casks. 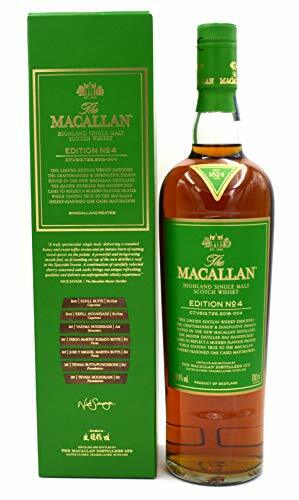 MAXIMUM 2 BOTTLES PER CUSTOMER.